Sarah Lavender Smith is a bit of a renaissance woman and in this episode she talks about how that came about. 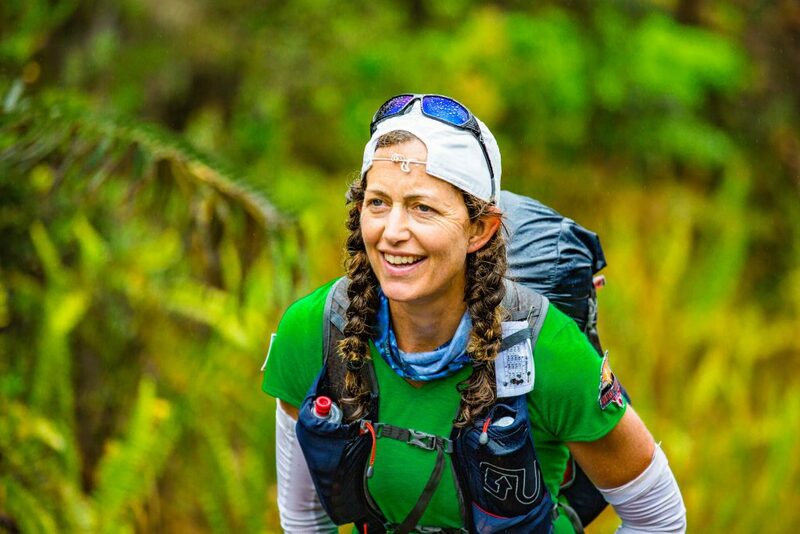 We chat about her path away from her original journalism career plan and how she found herself a runner much to her own surprise. Then how running became a career of its own. Sarah and her husband have also followed some not so traditional life and career moves including taking nearly a year off to travel the world with their two kids. I ask her to explain how you can go about doing that financially and whether it was really all it was cracked up to be. For anyone interested in a non traditional career path Sarah’s candor and insights will really be helpful. 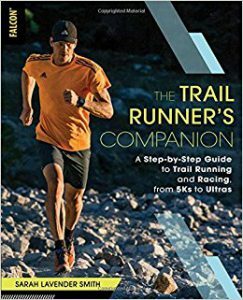 Find her book The Trail Runner’s Companion here. 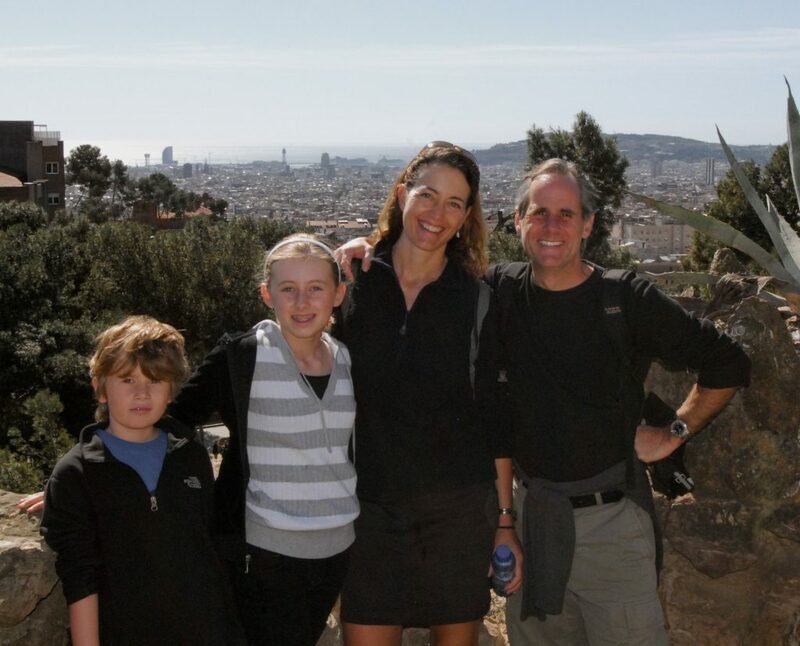 And below her and her family in Barcelona on their round the world trip. 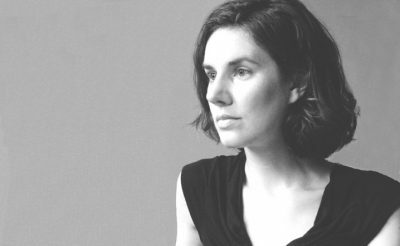 Leslie Jamison is the author or the New York Times best seller the Empathy Exams. She is also someone who in her writing is willing to share about some of the most raw things that ever happened to her. In turn in her book people share the raw things that happened to them. I found about Leslie and her writing through my friend, who happened to be her older brother Julian Jamison. I got in touch with Leslie because I wanted to know more about what it’s like to share such intimate details of your life and your family’s life as your profession. We also chat about the business of writing and lots more. 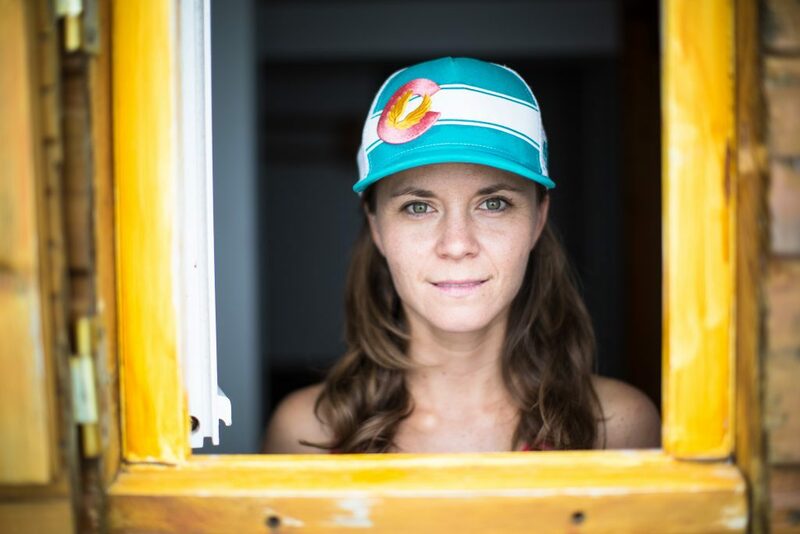 Heather Balogh Rochfort the writer behind the Just A Colorado Gal blog and the new book Backpacking 101 is back for part two. 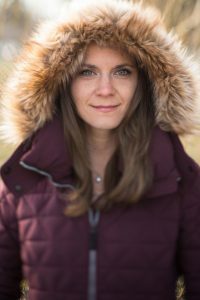 Find out more about her best adventures, the good and bad about being a woman in the outdoor publishing world, my blabbing and more! Turning your trav el, adventures, photography and writing into a career is something a lot of people wish they could do. Heather Balogh Rochfort is someone who is actually finding ways to do it. From blogging, to writing for magazines to now writing a book Backpacking 101 Heather has been finding paths to make her passion for travel and exploration pay. We talk more about how she got started in the world of a blogging and being a paid influencer and what that world is really like. Scott Carney and I continue our conversation about what makes books sell, what motivates him to write, what question he is trying to answer with all of his writing, what he think of Wim Hof and his strategy for talking to hard subjects. There are lots of good insights into the world and career of writing for anyone aspiring to be an author themselves. Check out Scott’s newest book and New York Times best seller What Doesn’t Kill Us as well as his past works The Red Market and A Death on Diamond Mountain. The audio books are great for all those too if you are into being read to like I am! Scott Carney is a writer who has investigate some strange and dangerous things. His books have explored the economy for human body parts, extreme meditation and what can go wrong and how learning techniques for coping with extreme cold can perhaps help your health. He is also very savvy about the business of writing. He shares what he’s done right when approaching the business and some of the mistakes he’s learned from. 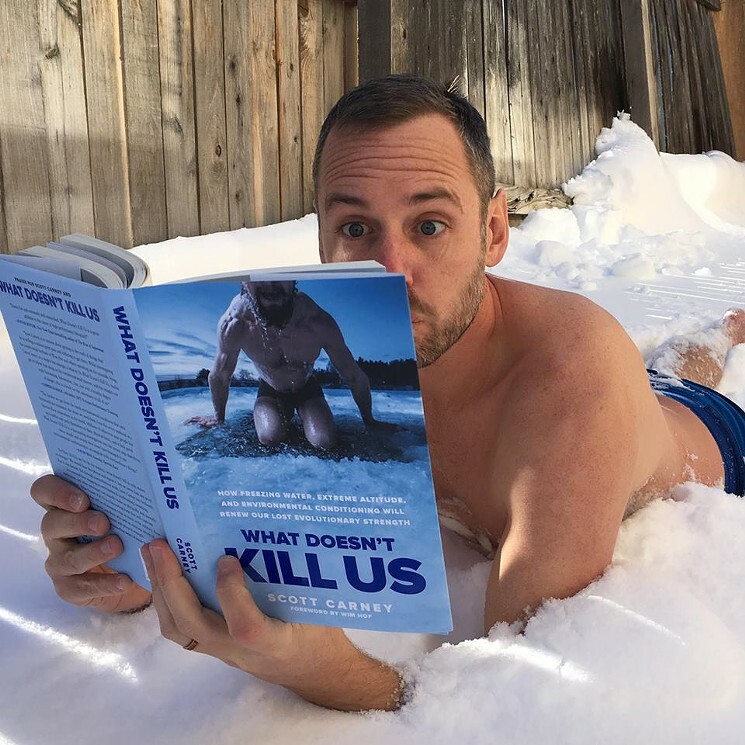 Check out his newest book about Wim Hof called What Doesn’t Kill Us anywhere you get books or check out the audiobook like I did. Carney’s previous books are The Red Market and A Death on Diamond Mountain.